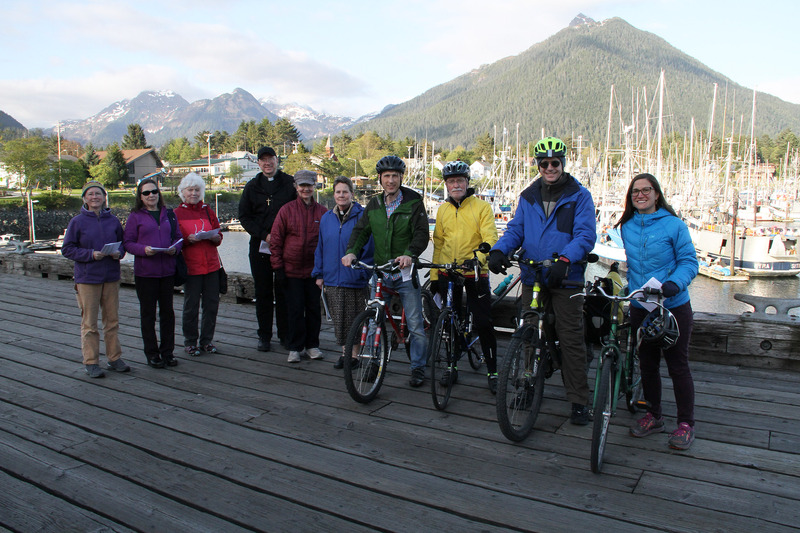 A small group of cyclists joined together with local clergy and church-goers for a Blessing of the Bikes followed by Sitka’s first Worldwide Ride of Silence on Wednesday, May 16, at the Crescent Harbor Shelter. 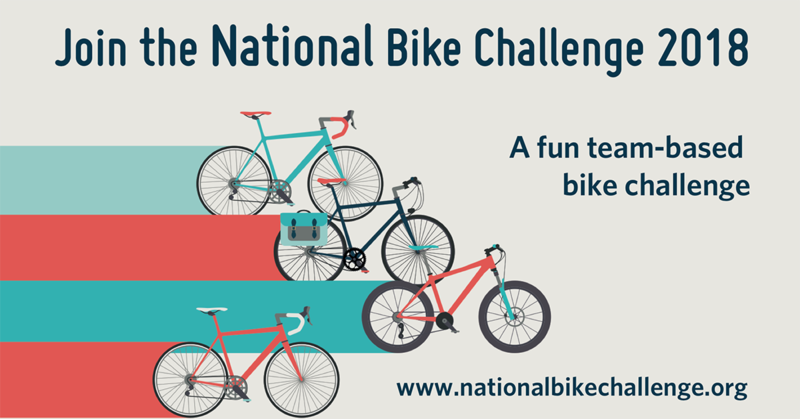 This was the 16th annual Worldwide Ride of Silence, which last year featured rides in 390 cities in all 50 states and 22 countries. 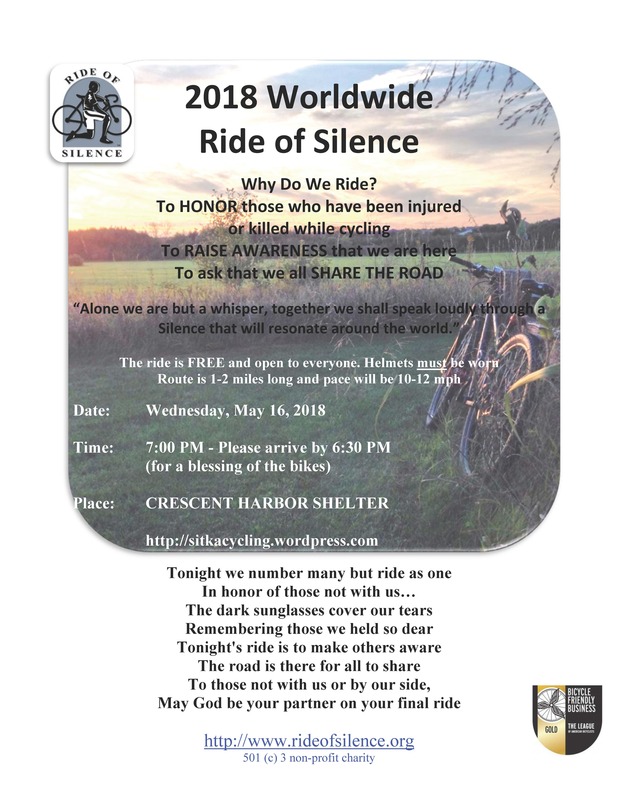 The Worldwide Ride of Silence honors those bicyclists who have been killed or seriously injured by cars. 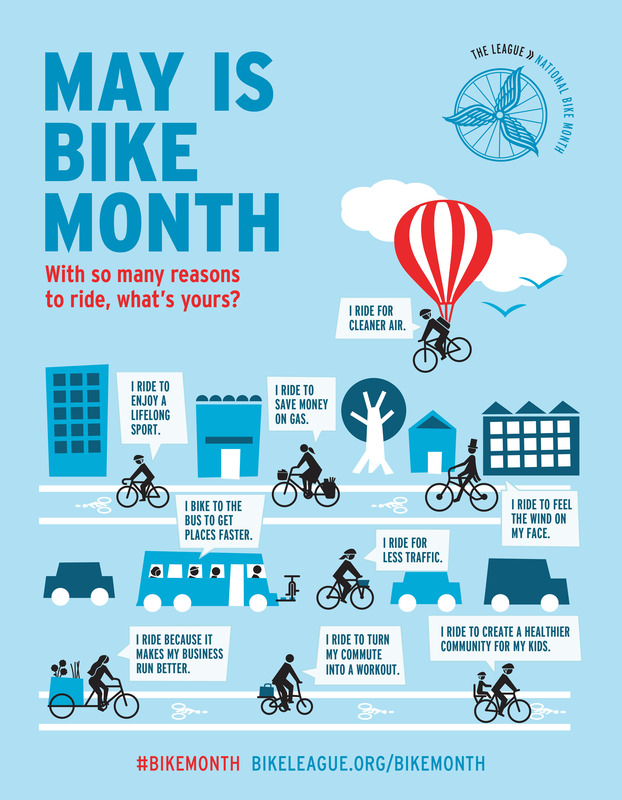 It also is a way to remind drivers that cyclists legally have a right to share the roads, and to promote bike safety. 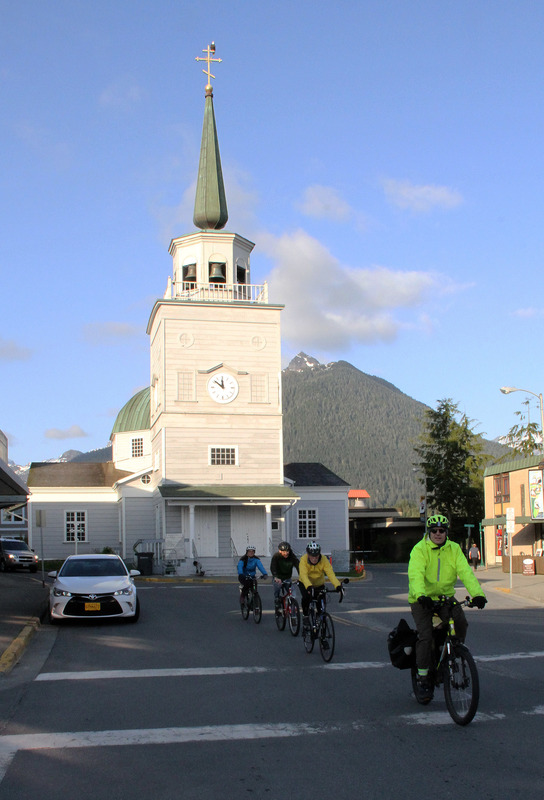 In Sitka, only five cyclists showed up for the event — Doug Osborne, Holly Marban, Bill Foster, Nate Stearman (pastor of Sitka Seventh-Day Adventist Church) and Charles Bingham (who also took pictures while riding) — which was preceded by a Blessing of the Bikes from Rev. 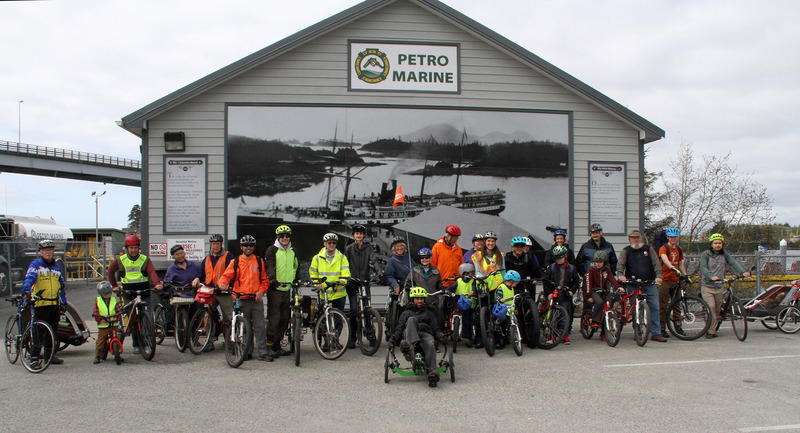 Julie Platson (Rector of St. Peter’s By The Sea Episcopal Church) and Fr. 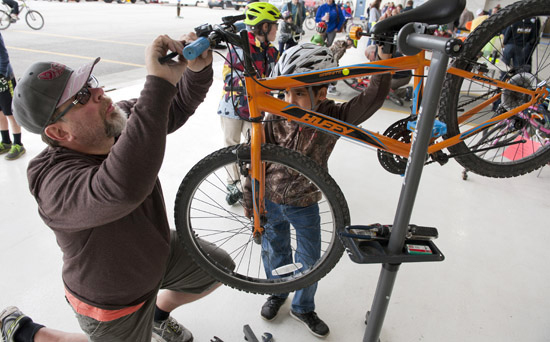 Andy Sensenig, OMI (Priest at St. Gregory’s Catholic Church). 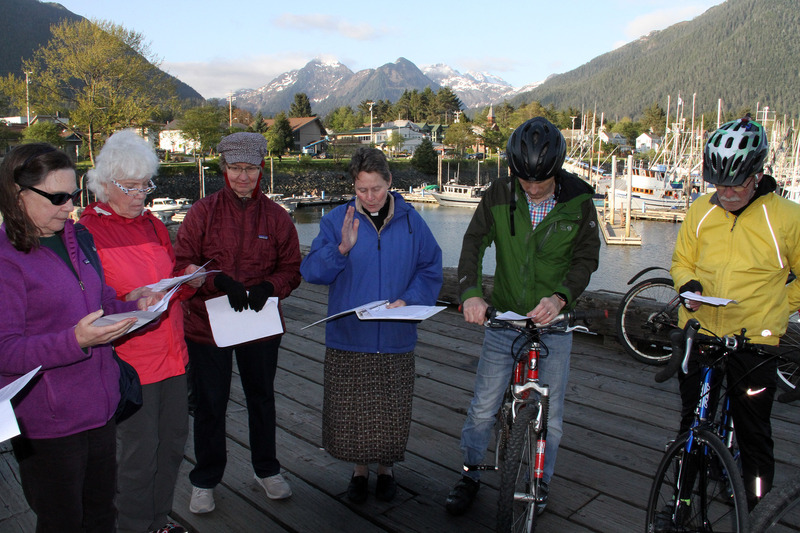 There also was a small choir of women from St. Peter’s. 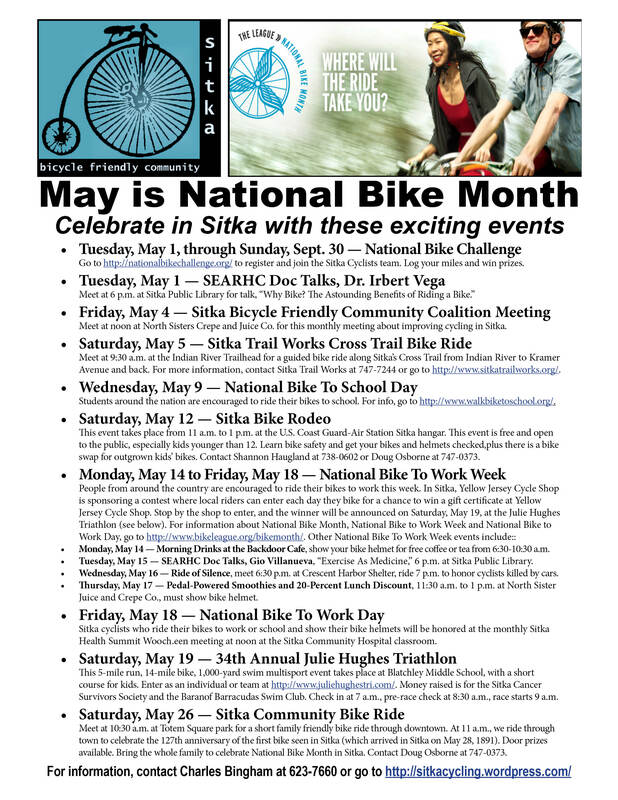 This was one of several cycling events in Sitka for National Bike Month (May) and National Bike To Work Week (May 14-18). 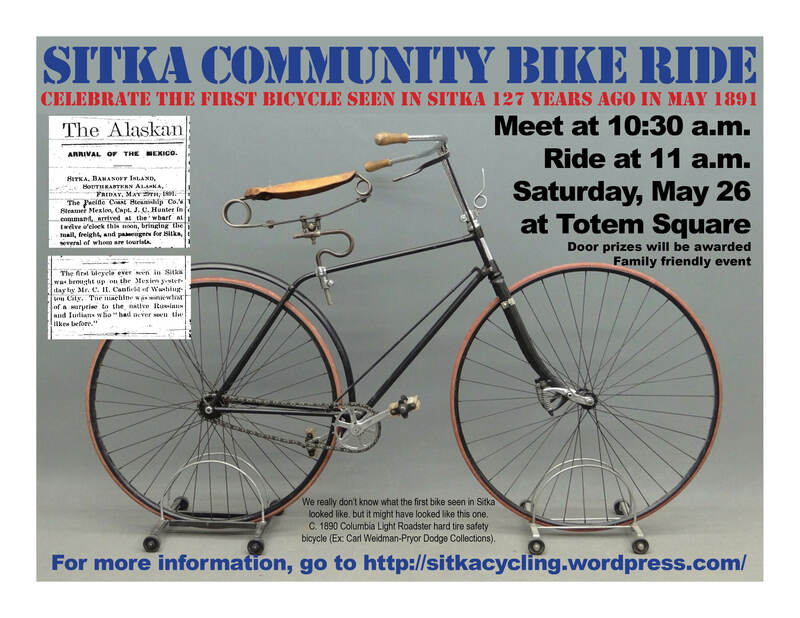 The Ride of Silence always takes place at 7 p.m. local time on the third Wednesday in May. 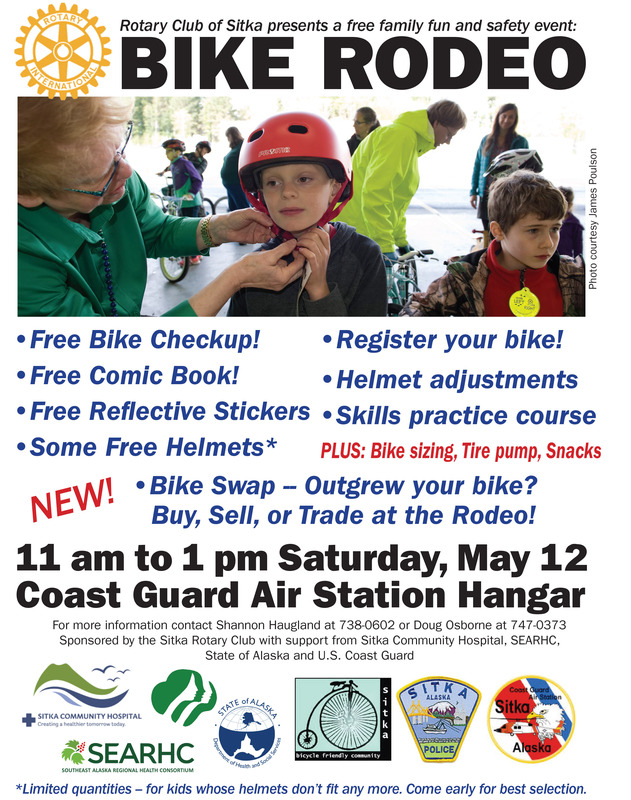 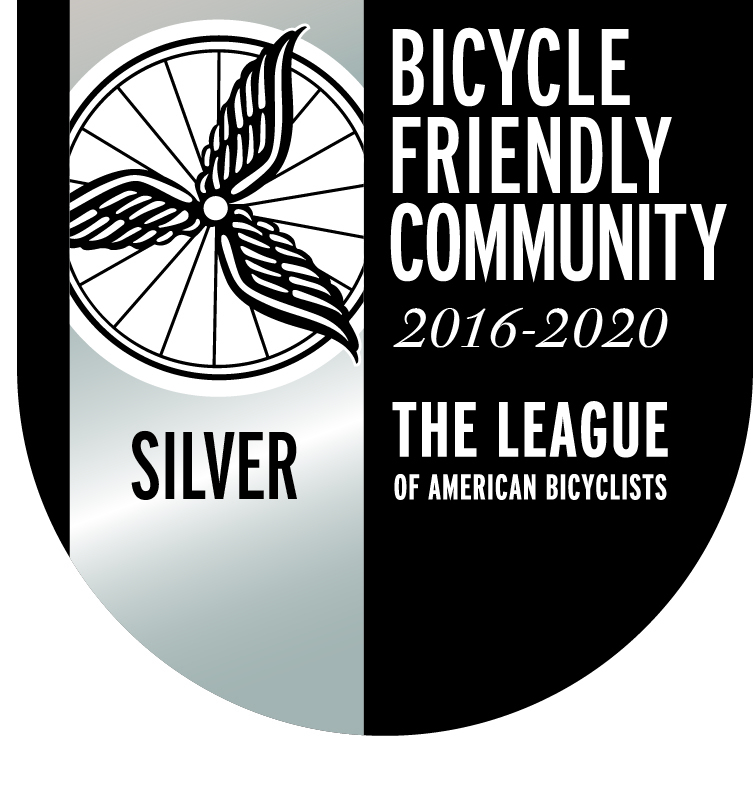 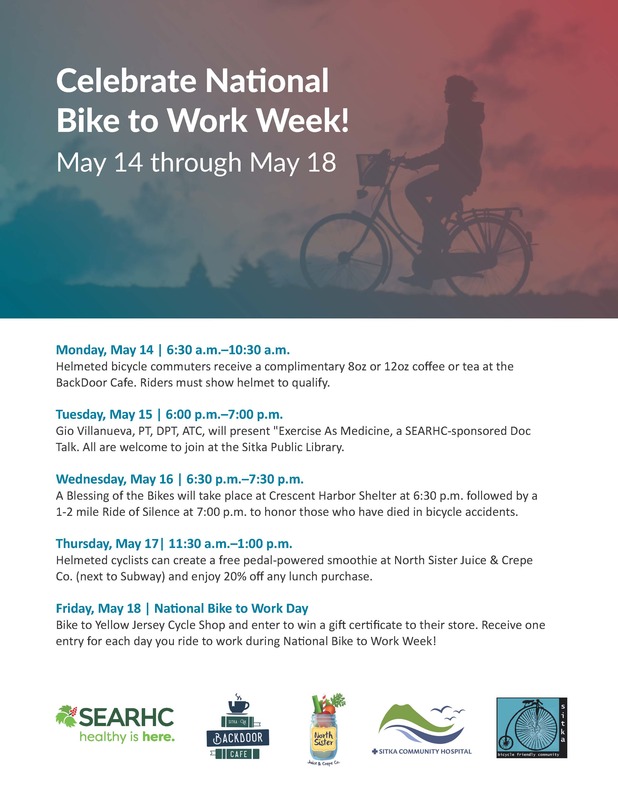 Upcoming events include National Bike To Work Day on Friday, May 18; the Julie Hughes Triathlon on Saturday, May 19; and the annual Sitka Community Bike Ride on Saturday, May 26. 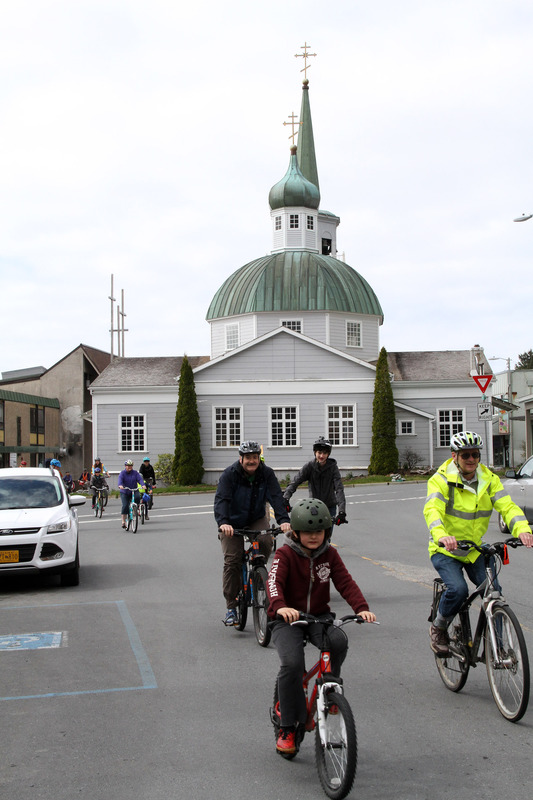 A slideshow of scenes from the Blessing of the Bikes and Sitka’s event in the Worldwide Ride of Silence is posted below.